"Don't focus on having a a great blog. 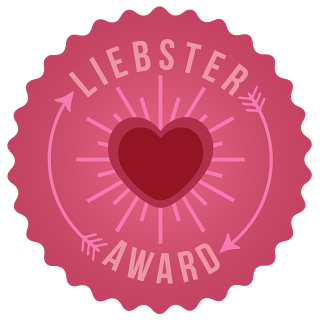 Focus on producing a blog that's great for your readers"
As you can tell by the title of this blog, I have been awarded a Liebster Award again, but this time by the wonderful Shannon at Lipgloss and Love ! Thank you for involving me, means a lot! 4. Nominate 11 (or as close to) bloggers that you think are deserving of one! As of yet I don't but I am hoping that as this year comes to an end something new and exciting will come around! I like to do lots of things, if I'm at home I love to cuddle my dog and participate in blogger chats. However, if I'm out cocktails or prosecco and Asian food is always a winner. I do like a good old boogie too though! 4. What is your favorite outfit? I don't really have one :( totally an all black and boots kind of girl though! I've always been a girl whom is big on everything beauty & everyone around me seemed to be bored of what I had to say!! 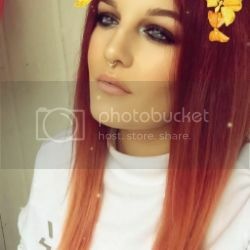 Blogging allows me to be myself and talk to people that have the same interests as myself. Now I really don't think I can pick 11 bloggers, so I'm picking my fave girls!! Can't wait to read your posts girlies! !